Health tests: Hip and elbow scored (2010). 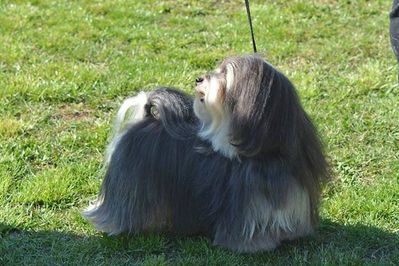 Patella 0/0 (2010). Eye clear (2010), Cardiac clear (2010, 2013). 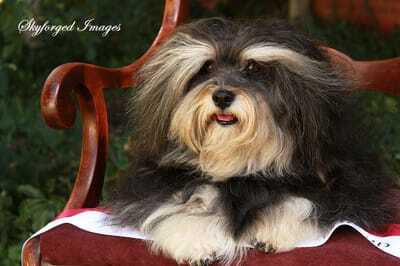 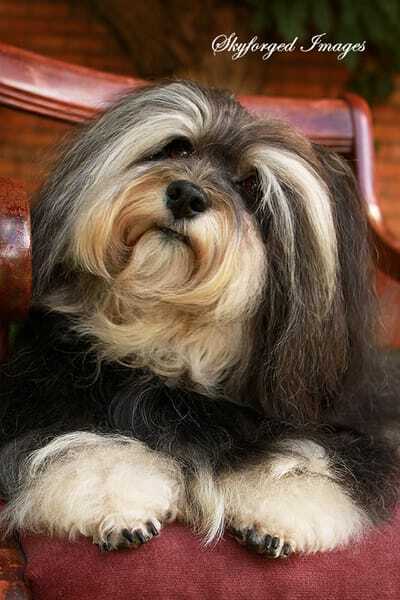 Magic was my first Havanese, obtained in late 2008 from Cubet in Brisbane. 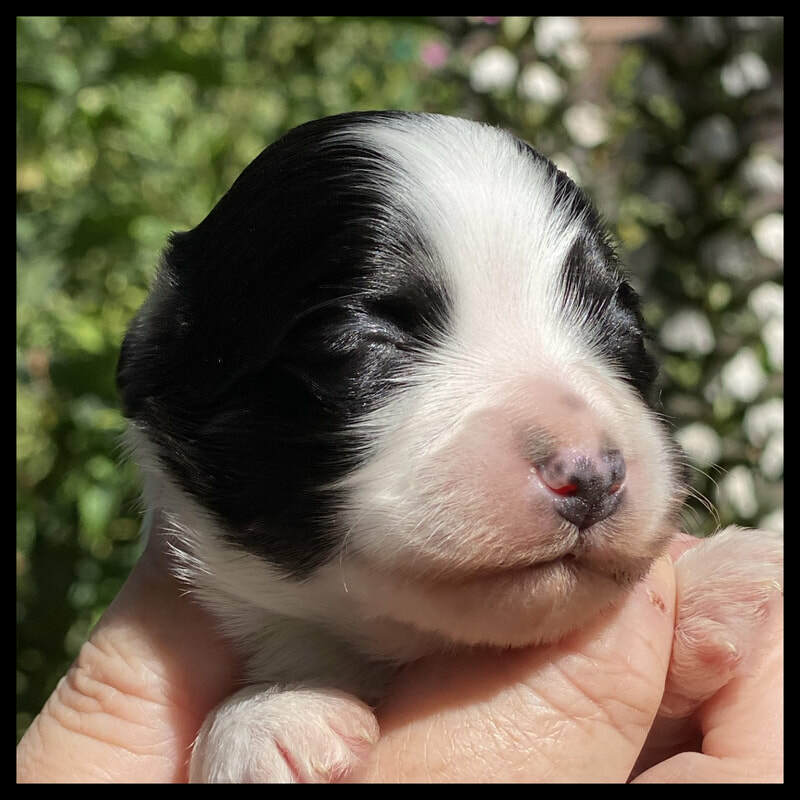 We picked him at a few weeks old and have never looked back. 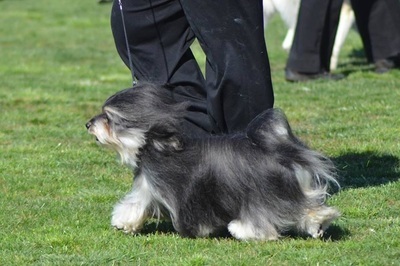 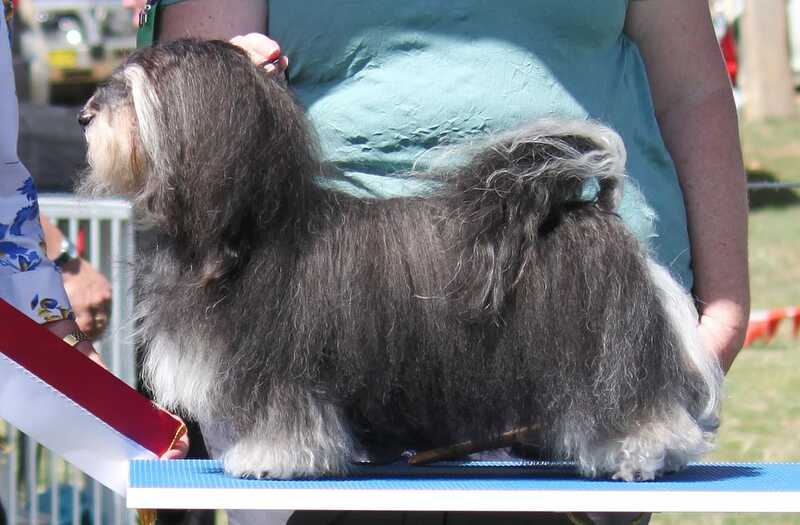 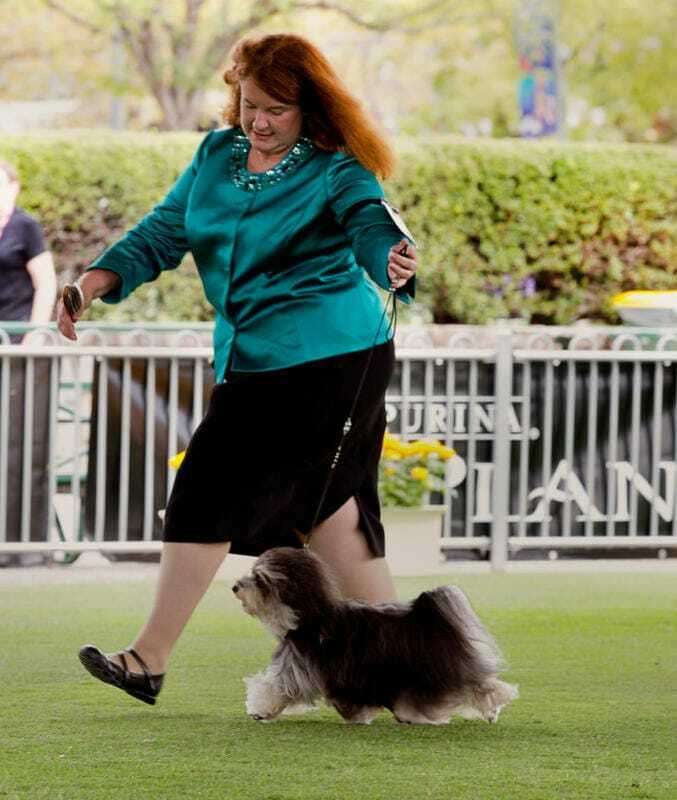 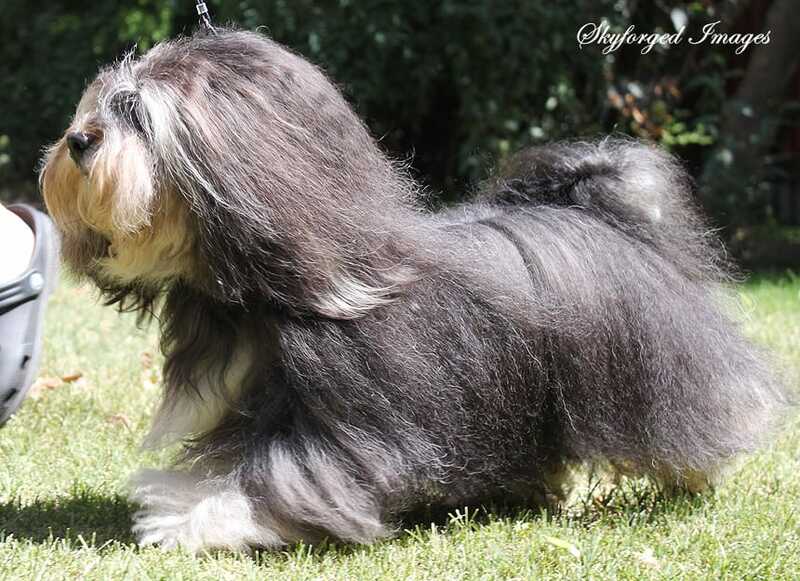 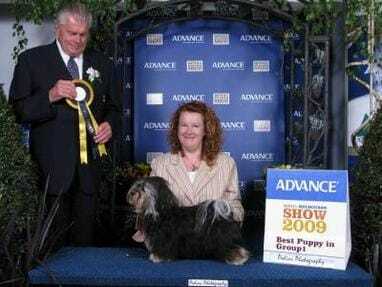 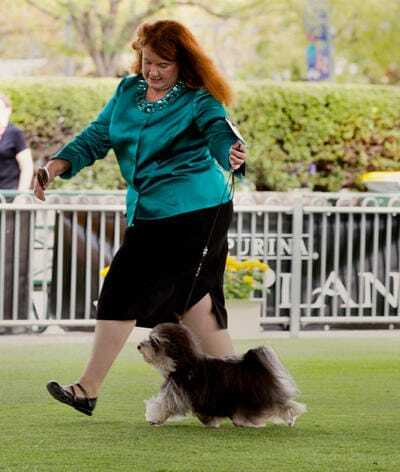 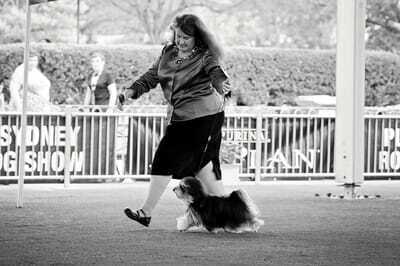 In the years since, he has shown himself to be an outstanding show dog both in conformation and attitude, and successful sire - including many pups who have also entered the show ring. 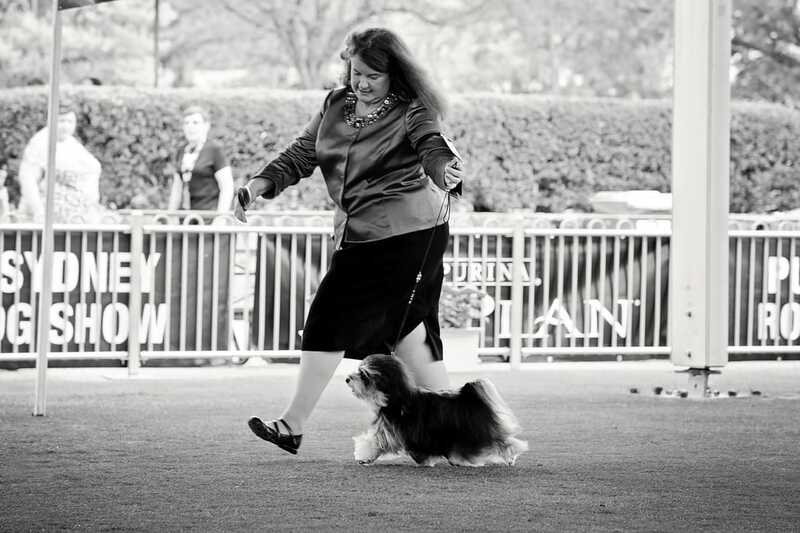 He is also a much loved companion and has trained in both obedience and agility. 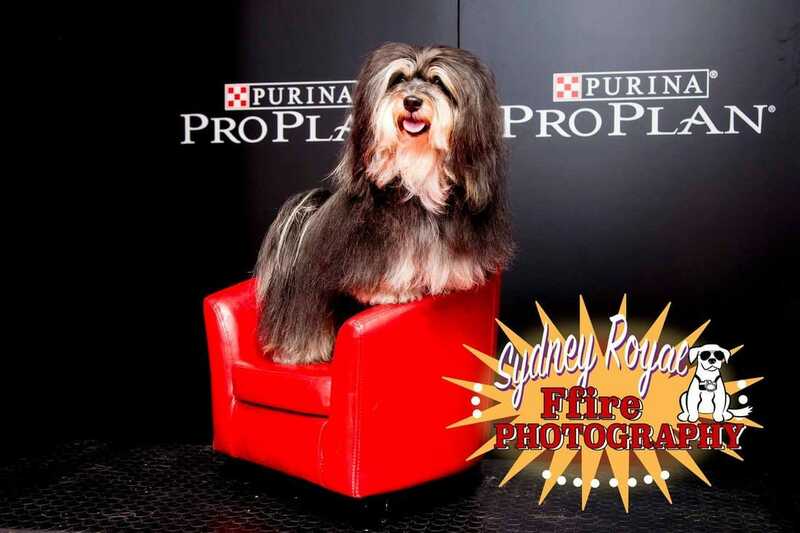 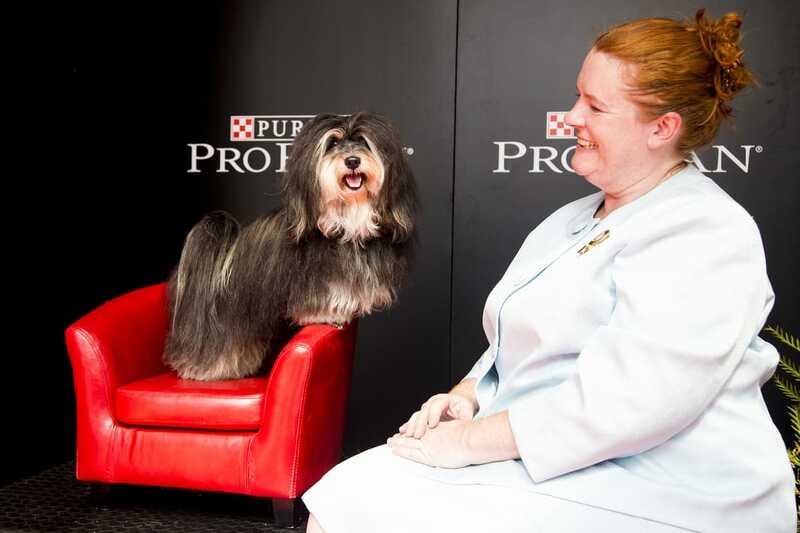 He obtained his Supreme Championship title in July 2014, having been awarded multiple Best In Groups and numerous Best of Breeds at major Royal shows along the way. 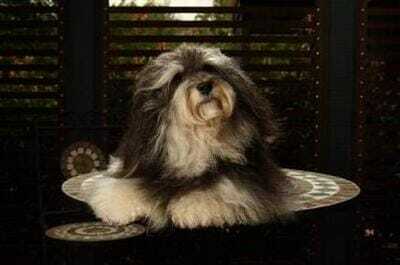 Magic finished 2009 as the NUMBER ONE rising star Toy in the ACT, and NUMBER THREE all-breeds!! 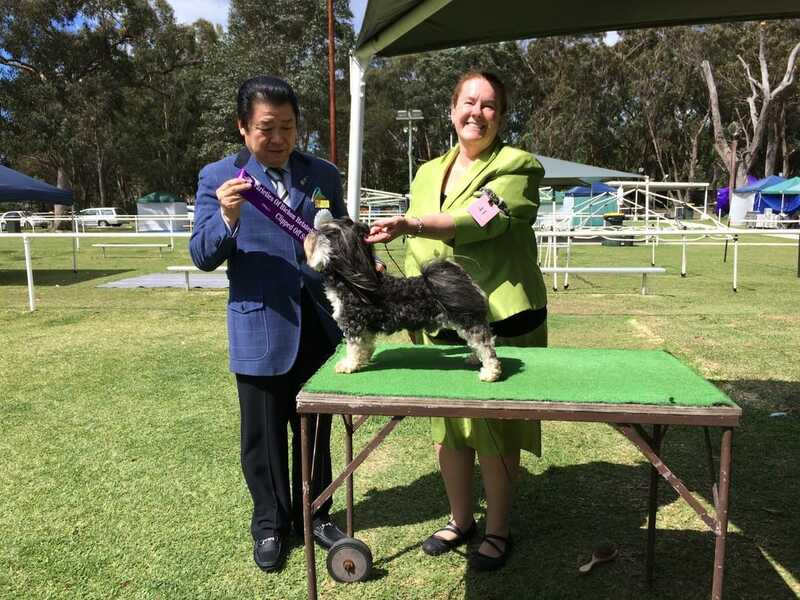 (DL ps) plus number one puppy (Canberra Toy Dog Club pointscore). Performing consistently well at the major east coast Royal Shows in front of international judges, Magic continues his success in 2014 at the Sydney Royal Show with the Best of Breed award. 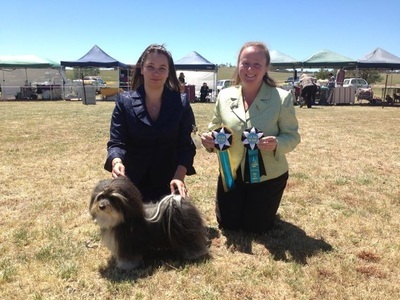 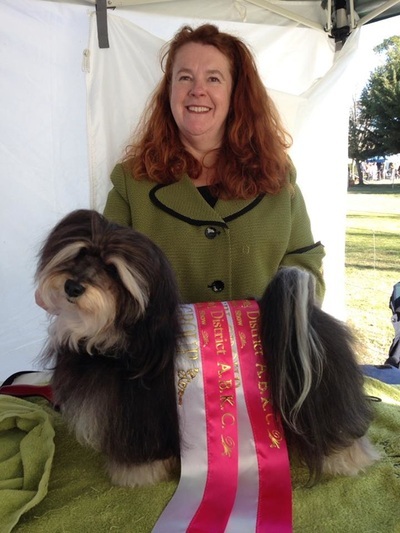 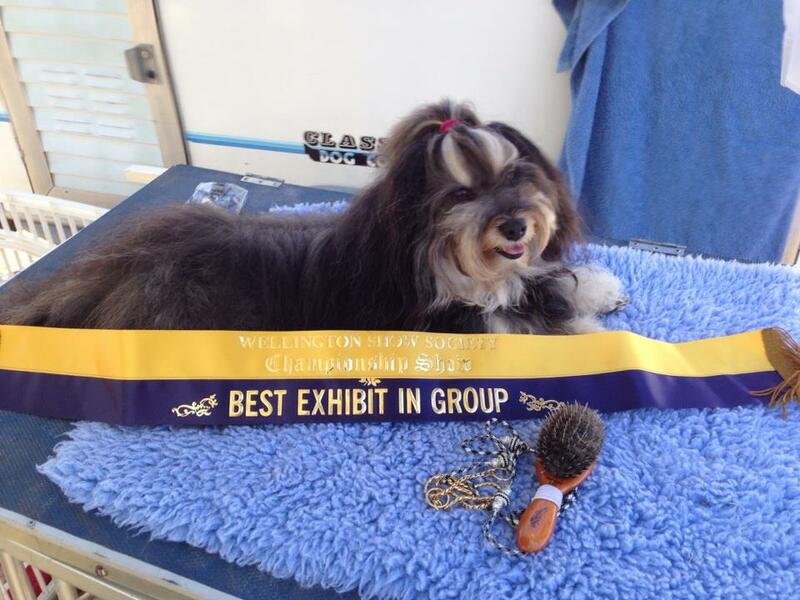 Magic is again successful in 2013 at the Royal Melbourne Show with the Best of Breed award. 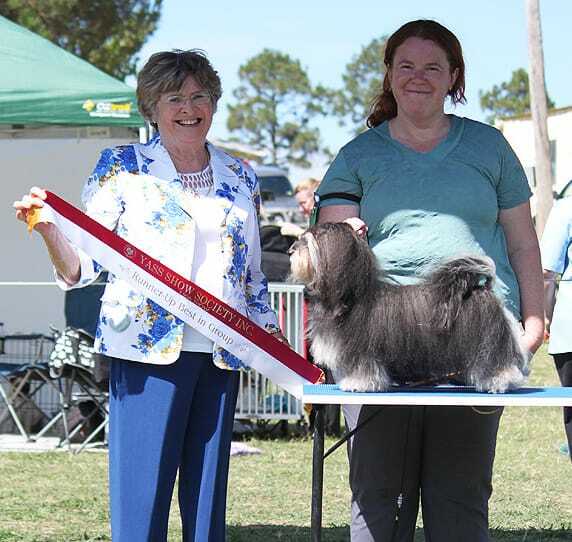 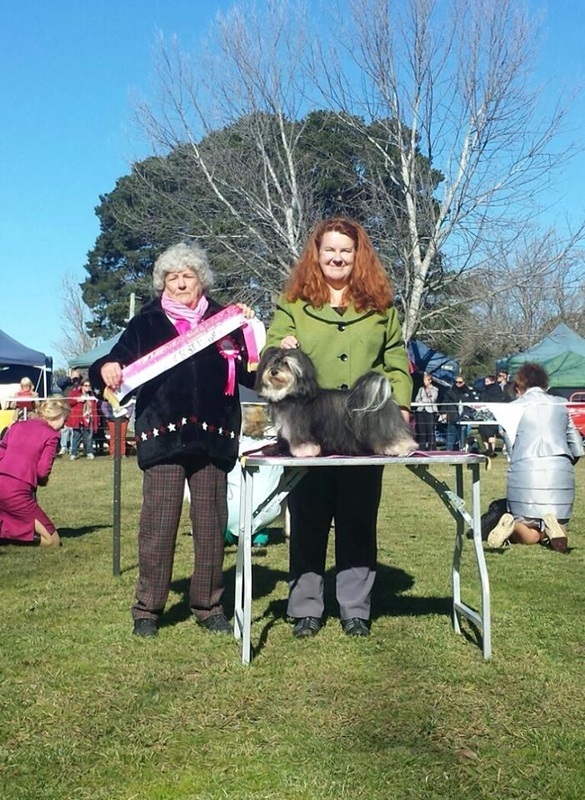 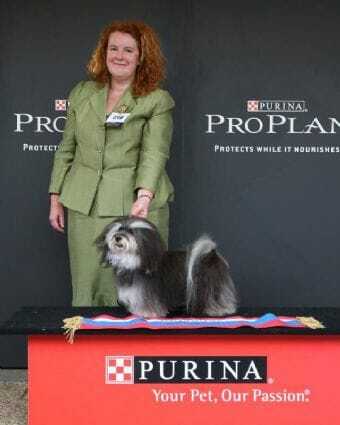 Magic was again highly rewarded with the Runner-up Best of Breed. 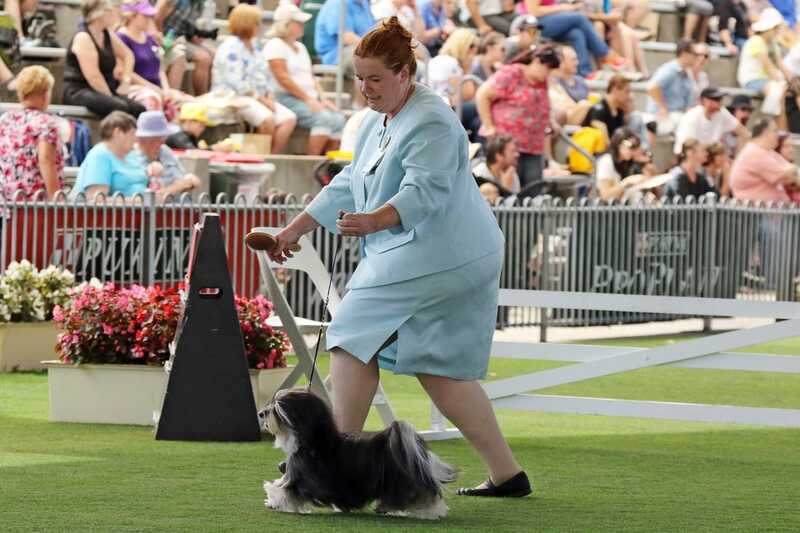 Magic is again a Royal BOB winner, taking out the 2011 EKKA. 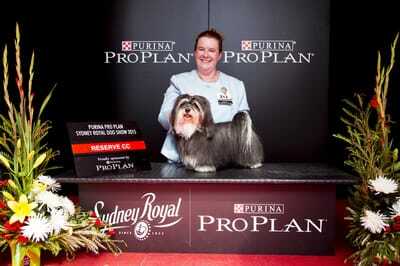 He has now won Best Of Breed at Brisbane, Melbourne and Sydney Royal Shows! 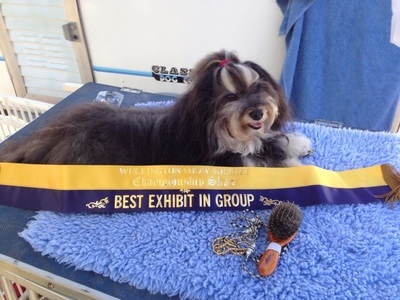 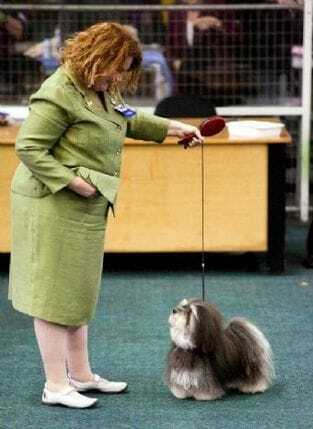 Magic was highly awarded again in 2010 at the Royal Melbourne Show, receiving Runner-up Best of Breed. Magic, at 11 months old, was awarded Best Of Breed at the 2009 Royal Melbourne Show!! 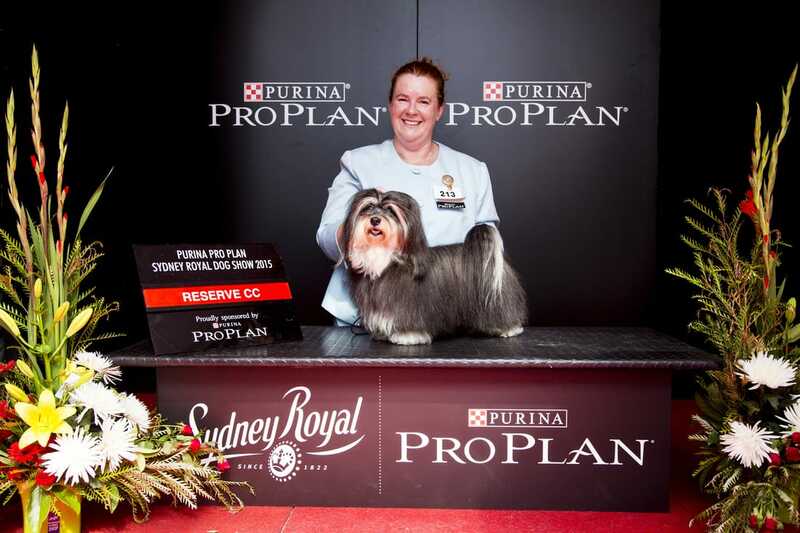 This win is the largest breed challenge to date in Australia! 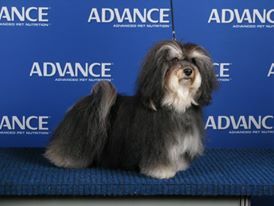 Judge Dr. Richard Meen commented on Magic's type, temperament and correct size. Returning a week later for General Specials, Magic was awarded Best Puppy In Group over strong competition, and was selected as a Finalist in Best in Group judging!